Wat is dit voor site? Wij zoeken de goedkoopste boeken op internet. Local Sports Herovonden we het goedkoopst op Bol.com voor €22.99. We hebben gezocht in nieuwe en tweedehands boeken. Rechtsonderaan de pagina kan je het boek direct bestellen	via Bol	.com. This book is an easy read (I deliberately chose a largefont). Wesley Walker graduated high school right on the cusp of integration. Wilt Chamberlain was being aggressively recruited by the legendary Phog Allen that year. 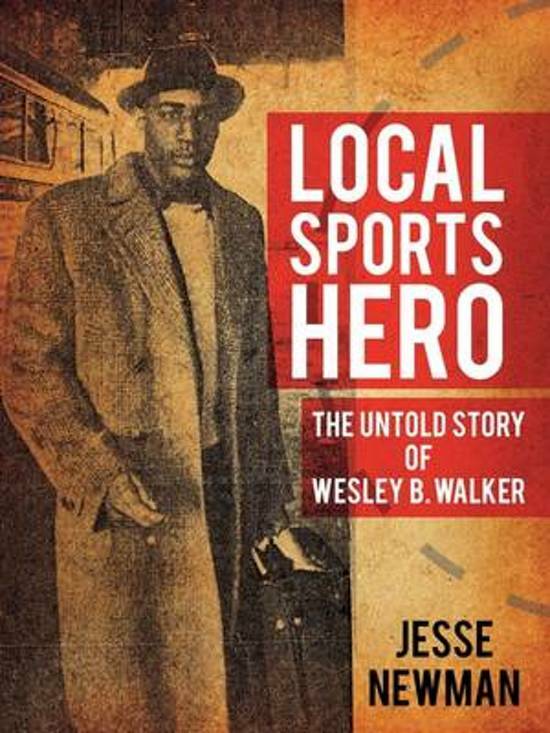 Walker, despite being a highly talented player, never played high school basketball. In the local city leagues, where he was omnipresent, he truly shined. He cosistently scored high, was a positive team player, and is fondly remembered by many from that time for generously sharing his acumen for the game. He was recruitedby the Harlem Globe Trotter's farm team, the Jesters. If he had been properly ''groomed'' by good coaches, or recruited by the University of Kansas at that time, he might have played with Wilt Chamberlain. He should have been recruited at least by one of the Black colleges.The game was changing to a fast break one, and Walker played that kind of game. However, he went into the army instead. There he developed into quite a boxer. His development was cut short by a tragic car wreck, in which he almost lost a leg. Walker fought back, and became a wheelchair champ. In later years, he opened a local gym, and is beloved today by many who personally felt his influence.